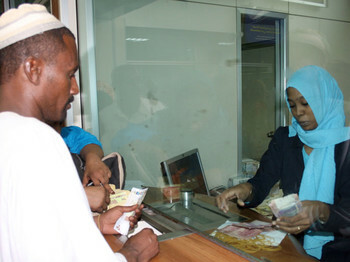 A man is changing money at an forex office in Khartoum (file photo). The black market rate for the Sudanese Pound showed a sharp drop against the US Dollar on Sunday. After months at a stable rate of SDG9.50, the Dollar now amounts to SDG10.05, a dealer told Radio Dabanga from Khartoum.andnbsp;“The rate is even higher for transactions of more than $1,000,” he said. The official US Dollar rate has been set at SDG6.0771 for months. The value of the Euro climbedandnbsp;from SDG6.74 last Mondayandnbsp;to 6.92 on Sunday. The slide is remarkable as the Sudanese government announced in July that it had received a billion US Dollars from Saudi Arabia in deposits at the Sudanese Central Bank. The inflation rate decreased significantly that month to 14.10 percent, while it has averaged at 31.16 percent during the past years. 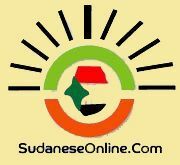 The announced cash injection should have reduced the price of the Dollar against the Sudanese Pound. However, the growing demand for foreign currency is causing the rise of the Dollar, the Khartoum dealer said. He expects that the Sudanese Pound will slide even further on the parallel market. More than five years ago, foreign currency reserves at the Central Bank of Sudan, needed to import foodstuffs and medicines, began declining sharply. The black market rate for US Dollar and Euro began to rise accordingly. According to the International Monetary Fund, Sudan lost 55 percent of its fiscal revenues and about two-thirds of its foreign exchange earnings after the secession of South Sudan in 2011. In May this year, Sudanese economists warned of a considerable rise in food prices during the coming months. They said that the rising inflation rate over the last two months was an indication that prices of basic commodities will continue to rise significantly the coming period. The economists attributed the inflation to the decreasing value of the Sudanese Pound. 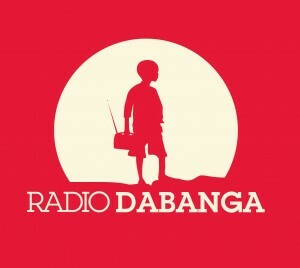 They said that Sudan's production losses, rampanthttps://www.dabangasudan.org/en/all-news/article/khartoum-s-financial-policies-crime-against-sudan-economistcorruption, the drop inandnbsp;https://www.dabangasudan.org/en/all-news/article/sharp-drop-in-sudanese-remittances-economistremittancesandnbsp;by Sudanese expatriates, andandnbsp;https://www.dabangasudan.org/en/all-news/article/sudan-s-economy-collapsed-2015-budget-fake-economisthuge expenditureandnbsp;on military operations have also considerably damaged the country's economy.